For the Wurundjeri, Taungurung, Wadawurrung, Boon Wurrung and Dja Dja Wurrung peoples that make up the Kulin Nation in the South East of Australia, Melbourne has always been an important meeting place. And it continues to be a place of connection for people from all around the world. This month Multicultural Arts Victoria released four compilation albums that prove the power of communion between diverse cultures, collaboration between musicians and poets from indigenous, refugee and immigrant backgrounds. Stepping onto the common ground that is the special power of this meeting place, this city, and through telling and hearing stories, we make a more compassionate world. Two other artists working for this beautiful future through storytelling and the sharing of cultures are Gurrumul, and Zulya and the Children of the Underground. 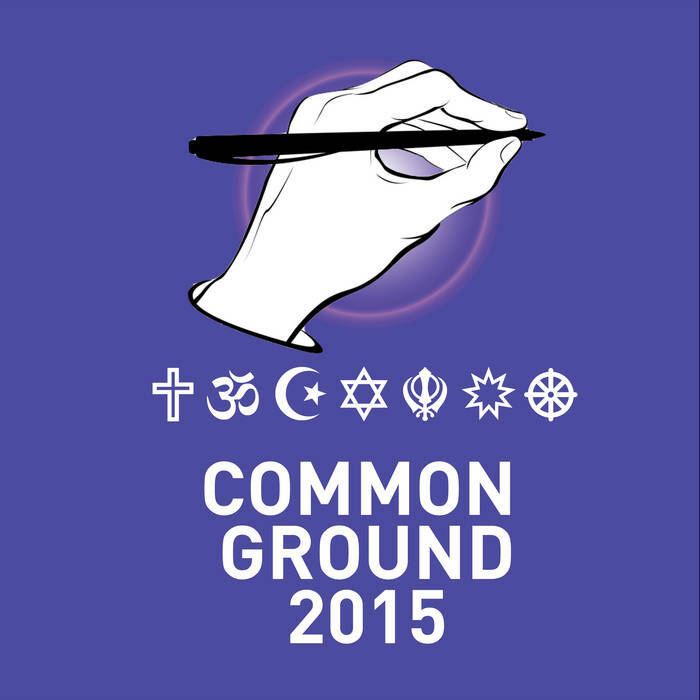 Common Ground is an inter-faith spoken word program of workshops and performances, exploring the role faith and identity play in our everyday. Spoken word from various young poets and community workers, produced by So.Crates (Cazeaux O.S.L.O and Skomes). The Producer’s Lounge is a music mentoring project for young emerging producers, guided by Mohamed Komba, aka Momo, Diafrix. Four solid hip hop soul tracks by talented Melbourne producers. ReMastered Myths brings together artists from diverse communities and traditions, to work together creating inter-cultural, eclectic new musical genres representative of Melbourne’s unique demographic. Also from Melbourne … a long-awaited new album from Zulya and The Children of the Underground. Zulya Karmalova and the Children of the Underground have released many beautiful albums over the past decade or more, drawing on Zulya’s Tatar and Russian roots. The latest, On Love and Science, is a science fiction fairy tale sung in six languages, accompanied by a story book written by Zulya with stunning illustrations by Dilka Bear. The story is a classic love triangle, with a unique twist. How do you win a girl, with science or with magic? Or both? This time of year, should you be looking for an empowering gift for a young girl in your life, I’d recommend this!